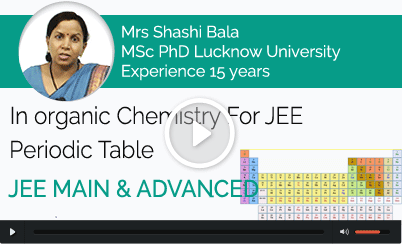 The path of success in IIT JEE chemistry exam that too without appearing in lectures physically… Wondering How!! As Kaysons Education always focus to cater the best to IIT-JEE aspirants. 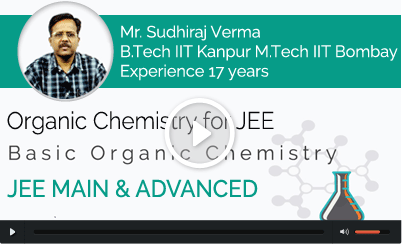 So, in the same chase of focus we are here to proffer IIT Chemistry Video lectures exclusively provided through IITians. 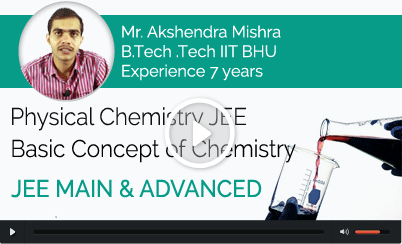 These exclusive video lectures include 11th Std. and 12th Std. 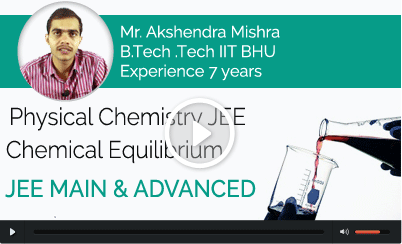 chemistry Syllabus with theory and questions. 300 hours of tutorial for different topics. To clear the topic more effectively to each student the concepts are explained with 2D and 3D animation. This not only breaks the monotony of the topic but also clarifies the basics behind every concept. 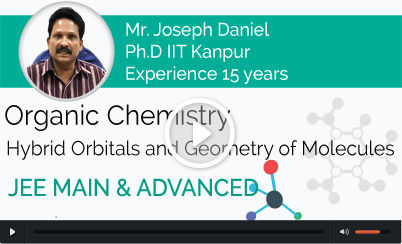 Theses video lectures are recorded in a real interactive way that the student will be able to avail the tutorial benefits as if attending a physical lecture session. 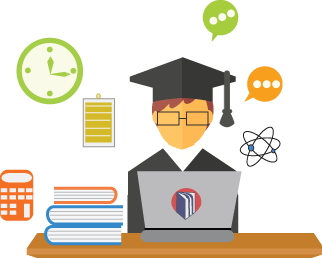 Actually, we facilitate the students to ask their doubts online and get them sorted effectively. 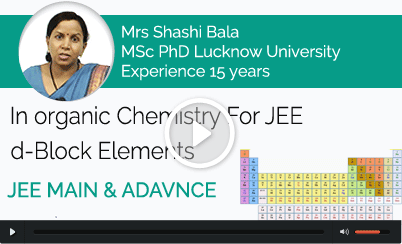 In fact, through these IIT JEE chemistry video lectures, Kaysons education helps the aspirants to find out and improve on their weak topics with detailed analysis of the progress report. So, what better can be availed just by sitting in your own comfort zone! !